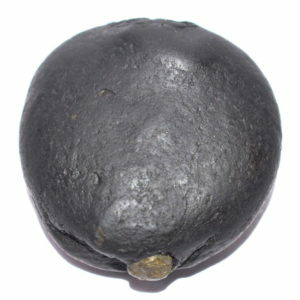 Manoratha Kurma Shaligram Blue - Black color , With white color dots , Shape like a Tortoise shell , hump back , Bright color , Surya Rekhas , Golden color lines . 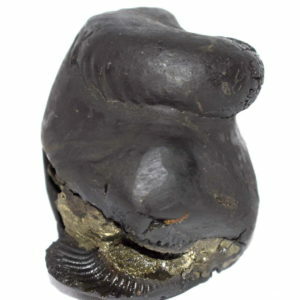 KamaTakara Kurma Shaligram Shape like a Tortoise , hump back , two opening having 2 chakras in each , vanamala mark , golden spots . 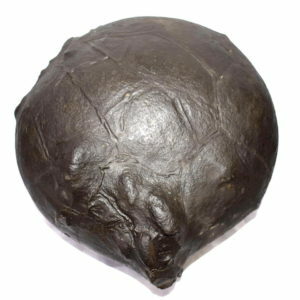 Manoratha Kurma Shaligram Shape like a Tortoise shell , Kurma Like Face , hump back , Bright color , Tortoise like Marks on all of his body . 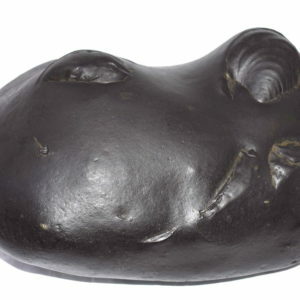 KamaTakara Kurma Shaligram Shape like a Tortoise , Front side having single opening on mouth side having 2 joined chakras , also having one more big opening on the top side / right side of his body , which having 2 big chakras inside the opening with lot of golden color . 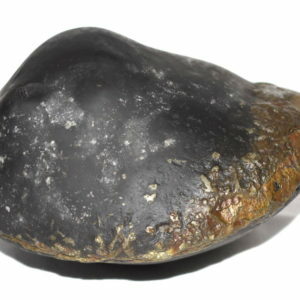 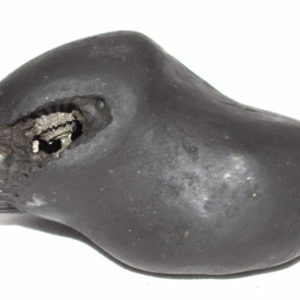 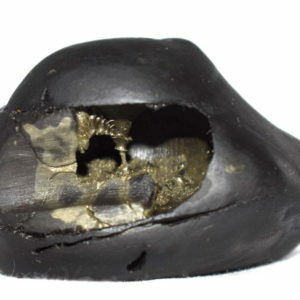 KamaTakara Kurma Shaligram Shape like a Tortoise , Single opening having 2 chakras with golden color spots inside and outside the body , Vanamala marks , Sun Rekhas , Stable . 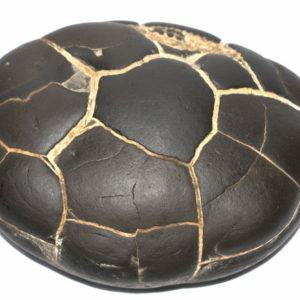 Kama Kurma Shaligram Shape like a Tortoise , with small opening having 2 small chakras , single chakra on the top side , Shankha mark , Sun Rekhas marks , Golden color , Vanamala marks . 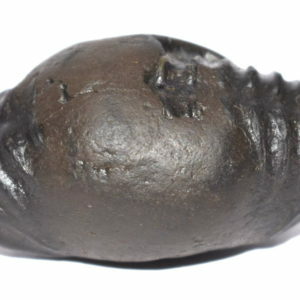 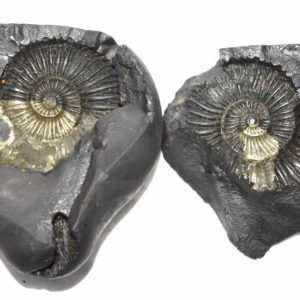 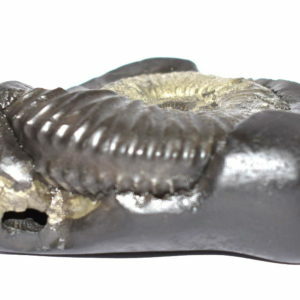 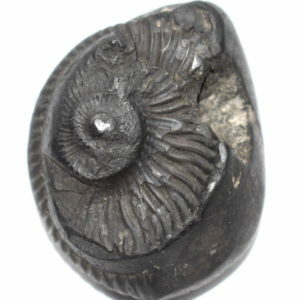 Manoratha Kurma Shaligram Shape like a Tortoise , hump back , single Elongated opening having 2 chakras with lot of Golden marks , Also mark of Single Meru Sudarshan chakra on the top side of his body , with surya rekhas , vanamala , and Kalpavriksha marks . 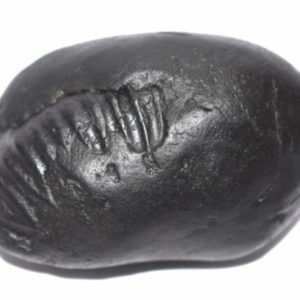 Manoratha Kurma Shaligram Shape like a Tortoise shell , hump back , Bright color , Tortoise like Marks on all his body . 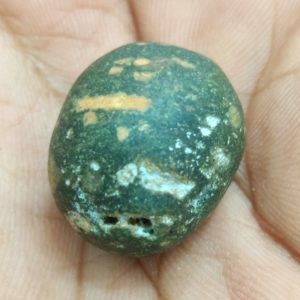 Kurma Shaligram Tortoise Like shape , raised from back side , Greenish color with yellow marks , Mark of Koustuba , 1 opening - 2 small chakras . 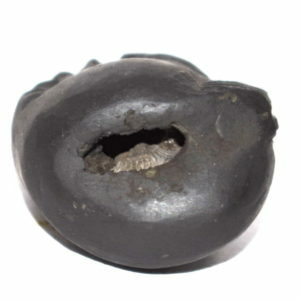 Manoratha Kurma Shaligram Shape like a Tortoise , 2 chakras inside small opening on side , with single big Golden chakra mark on top side . 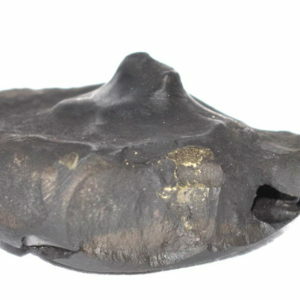 Surya rekhas , Golden spots , mark of vanamala .